Rumour No. 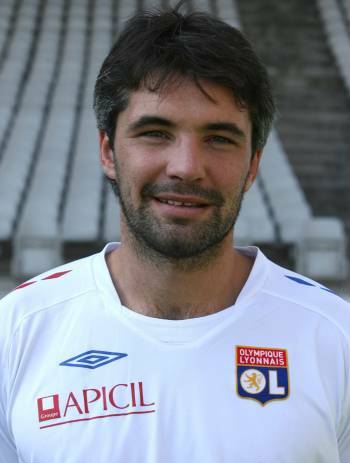 1: Arsenal are considering making a £6 million summer bid for Olympique Lyon’s midfield clogger Jeremy Toulalan who, according to Wikipedia, is best known for his ‘shy and humble demeanour’ and not his footballing ability. Good luck with that one Arsene! Rumour No. 2: Chelsea have reignited their interest in Olympiacos striker Diogo but face stiff competition from Sao Paulo for the 22 year old’s signature. 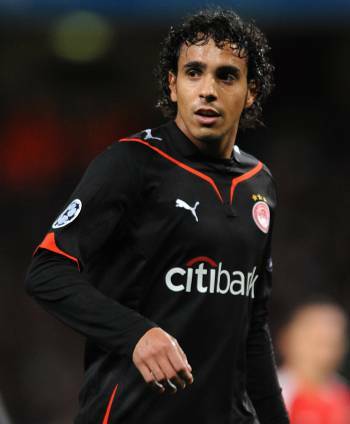 The Blues were first linked with the Brazilian star a couple of summers ago, but a firm offer never materialised. The Best of the Rest: Manchester United will make their move for David Villa at the end of the season, but only if Valencia put the Spanish striker up for sale at a ‘reasonable price’. Barcelona’s Dani Alves has rubbished reports that he is to join Chelsea in the summer. Birmingham City are preparing a £6 million bid for Red Bull Salzburg striker Marc Janko. Tottenham are keen on bringing in Nicky Shorey from Villa once the former England man’s loan spell at Fulham comes to an end. Should current Crystal Palace manager Neil Warnock be installed as the new QPR boss, he will try to take Darren Ambrose, Neil Danns and Nathaniel Clyne across London with him.